Since 1978 the principal purpose of the WRRC has been to provide members with a forum for discussion, facilities to carry out research and to enable contacts to be established with others of similar interests, so going some way to avoid duplication of research effort. 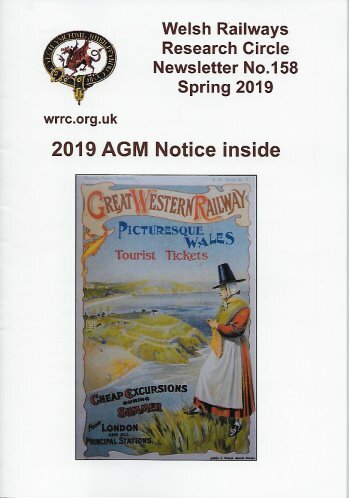 To achieve these objectives, the WRRC has a research centre at Rhiwderin, near Newport in South Wales, a regular members' newsletter, a published journal and offers meetings and field excursions. 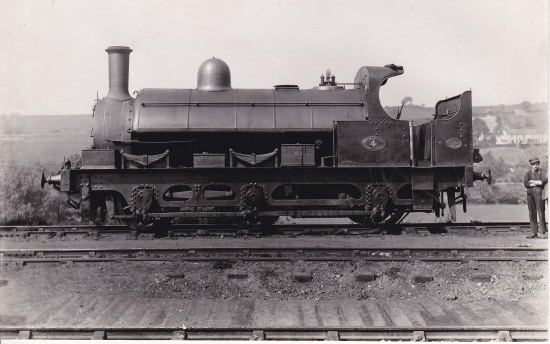 These pages and the images and information contained within them are the copyright of the Welsh Railways Research Circle. Reproducing information and images for any profit related purpose is prohibited without written permission from the WRRC, but permission is granted to reproduce information and images here for the purpose of individual use. If we, the WRRC, have inadvertently breached someone else's copyright by publishing an item on the web, we invite the copyright holder to contact us. 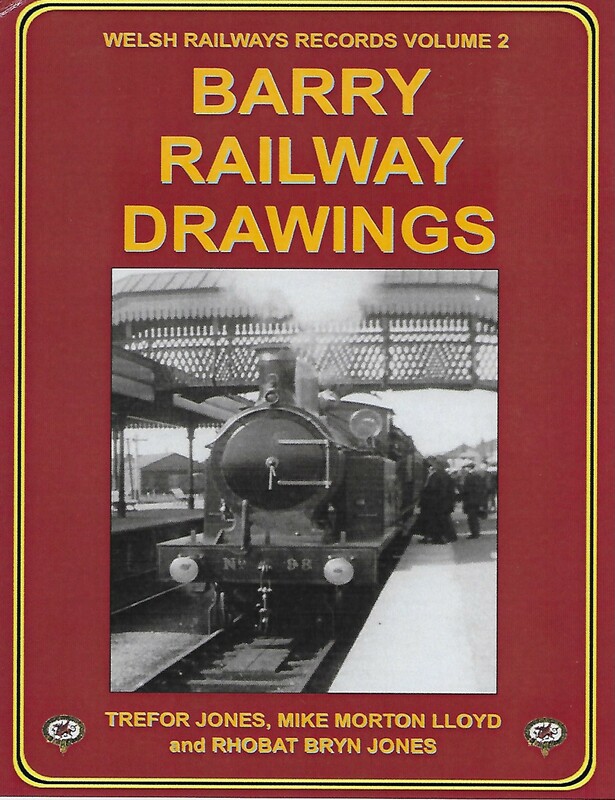 NEW BOOK now avilable to order ON LINE. For further details >> Discounted prices for Members via the Members Section. 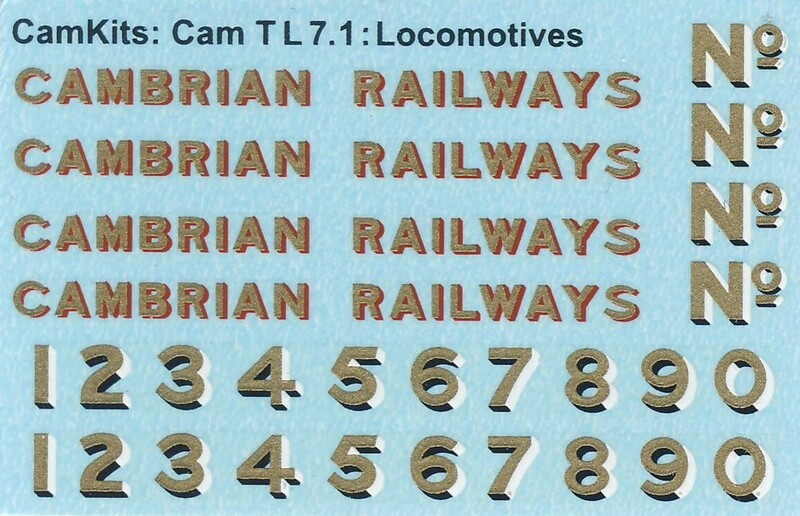 Cambrian Railways Transfers in 4mm & 7mm scales. For further details >> ONLINE SALES NOW AVAILABLE Discounted prices for Members via the Members Section. Updated index Private Owner Wagons & tankers Index (mainly pre - 1948) compiled by Joe Greaves. Searchable indexes of the first five volumes of the WRRC Journal are available in PDF format on their appropriate pages. WRRC Journal.